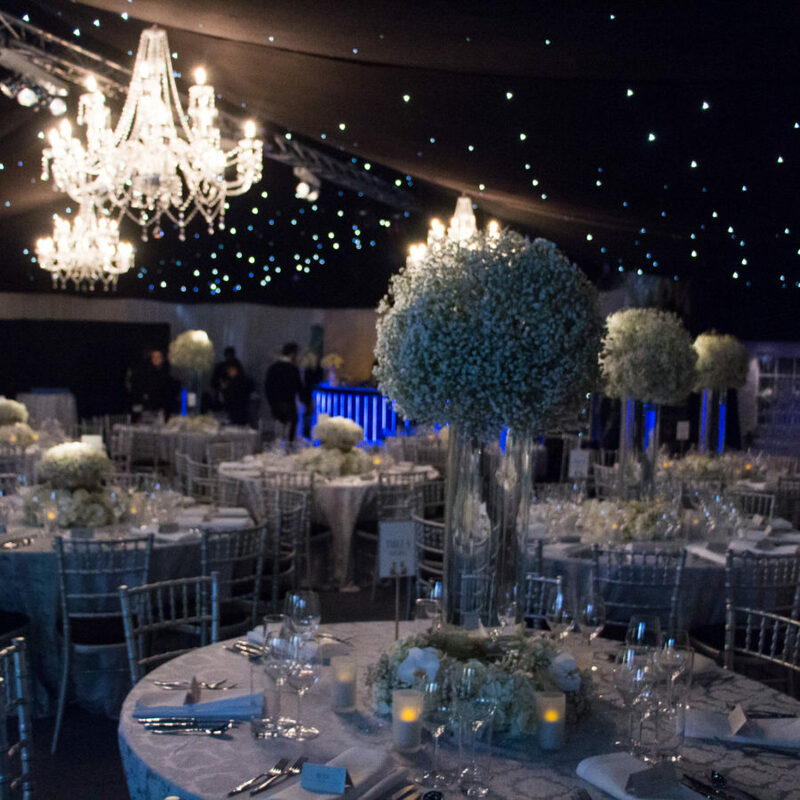 We provide incredible staff, stunning canapés and deliver exceptional fine dining experiences for your guests. 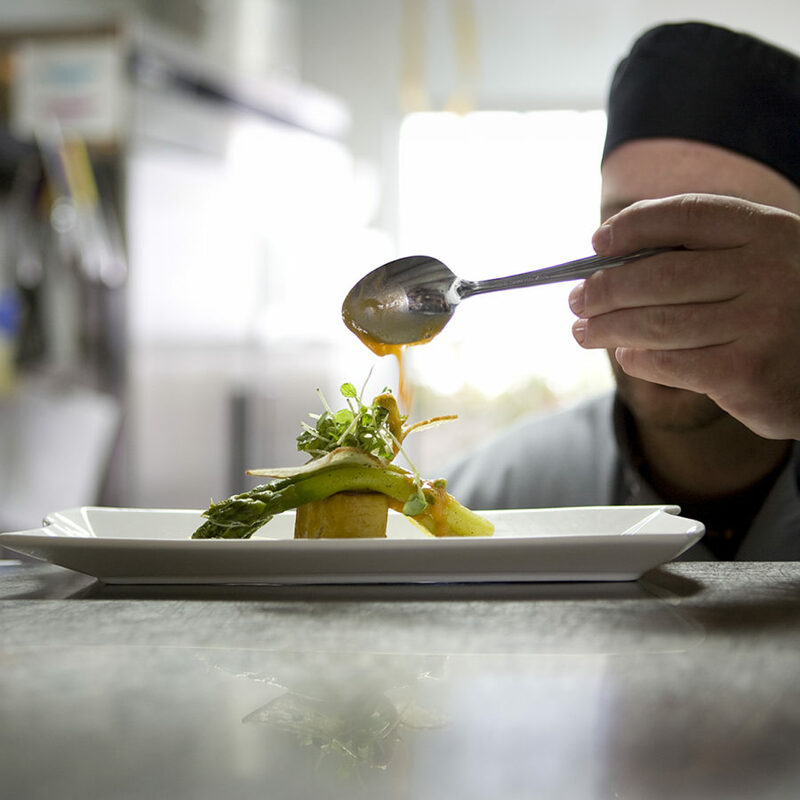 Our chefs focus on fresh seasonal ingredients and beautiful presentation. Every plate that is sent out from our kitchens, must be of the highest standard, and finished exactly to your specifications at the tasting. Every member of our waiting staff are trained in exceptional service, politeness, and appearance – resulting in every plate of beautifully presented food arriving at the perfect temperature. 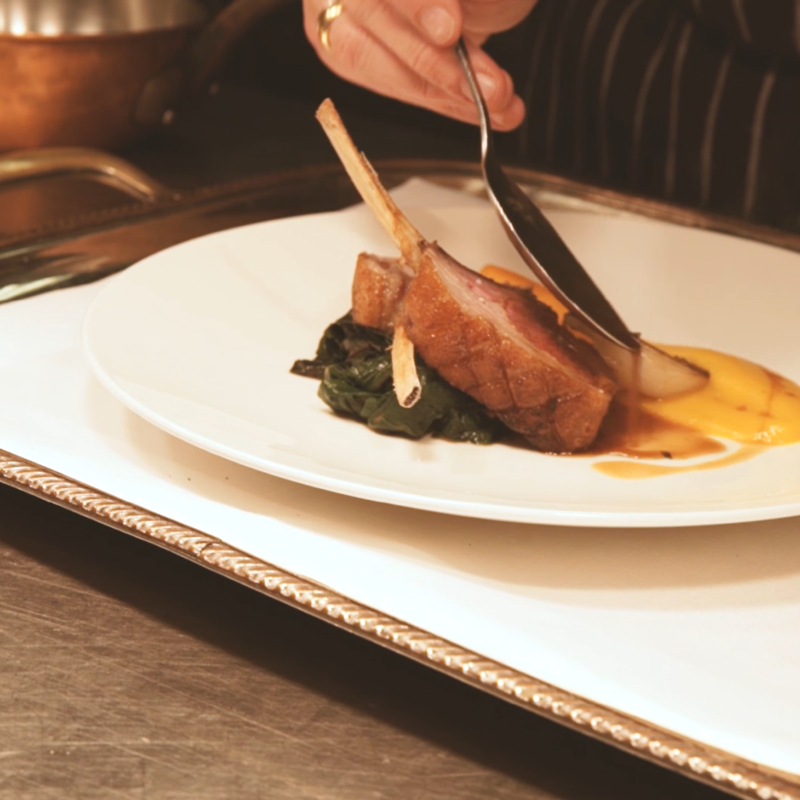 Every dish that we serve reflects our obsession with excellence. 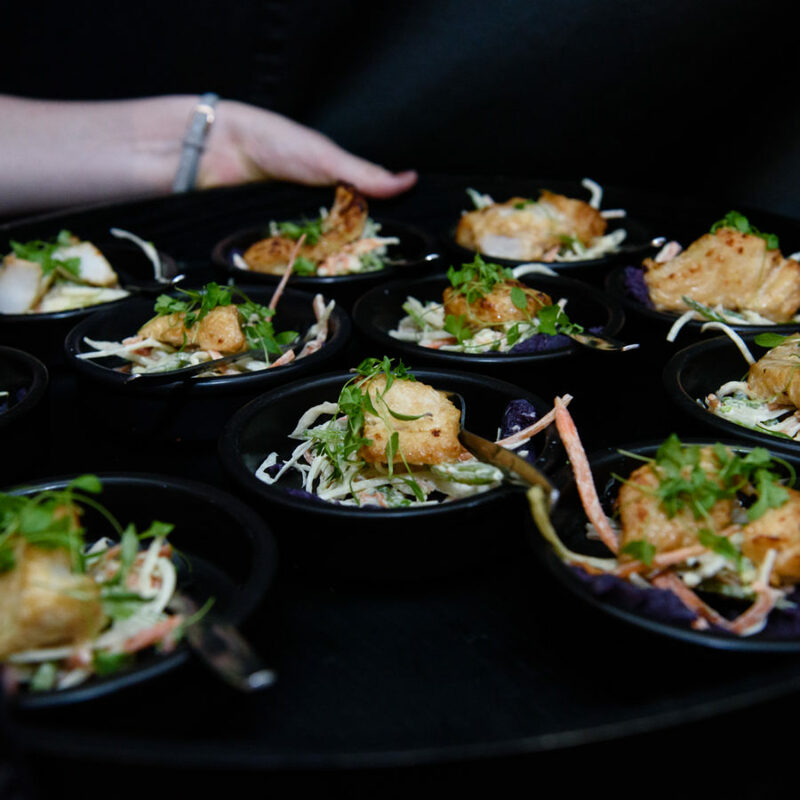 Whatever the size and scale of your event, our chefs treat each plate with the same dedication and attention to detail. 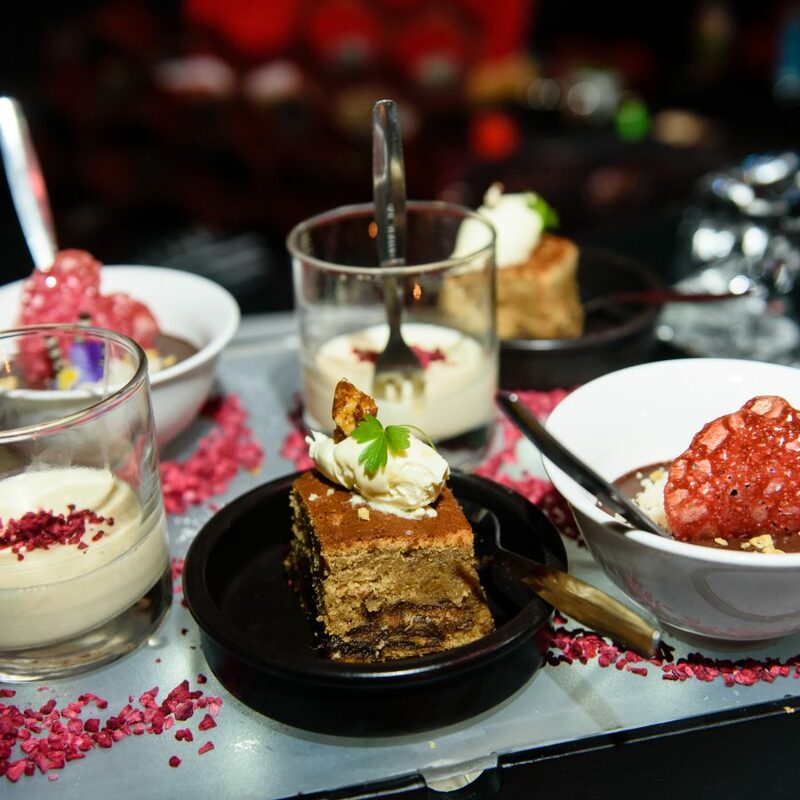 We provide catering solutions for all types of functions – from multi-course taster menus and five course banquets – to bowl food and specialist themed event menus. 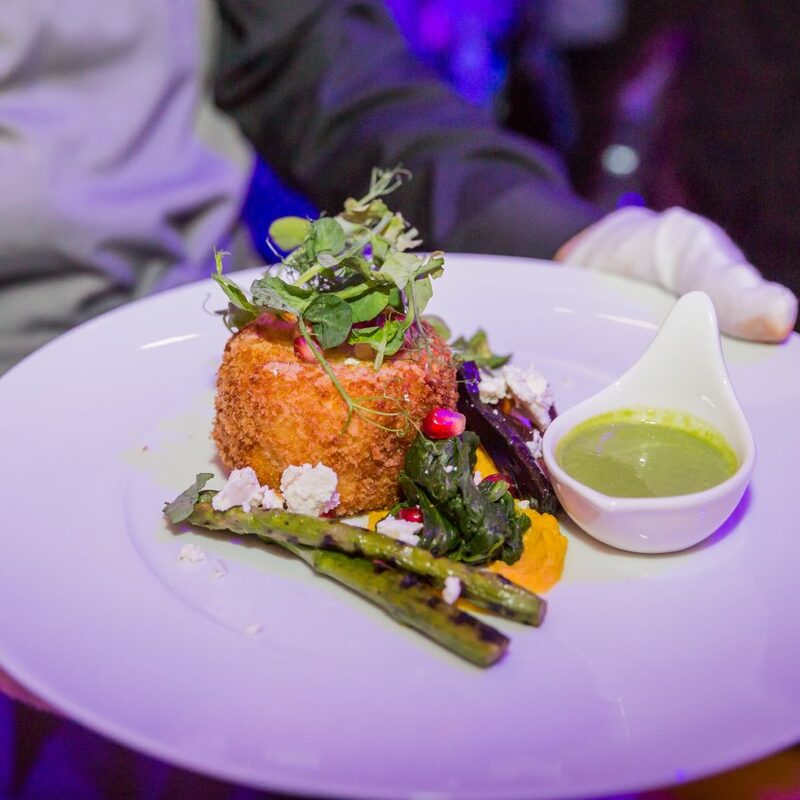 Using traditional French methods as a base for the majority of our cuisine, we pioneer modern fusion dishes that are designed specifically for your event. 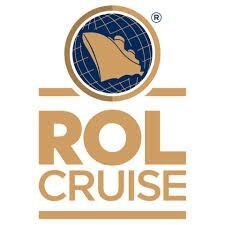 Inspired by creative techniques and exceptional tastes from around the world, we are determined to exceed your expectations on every level. 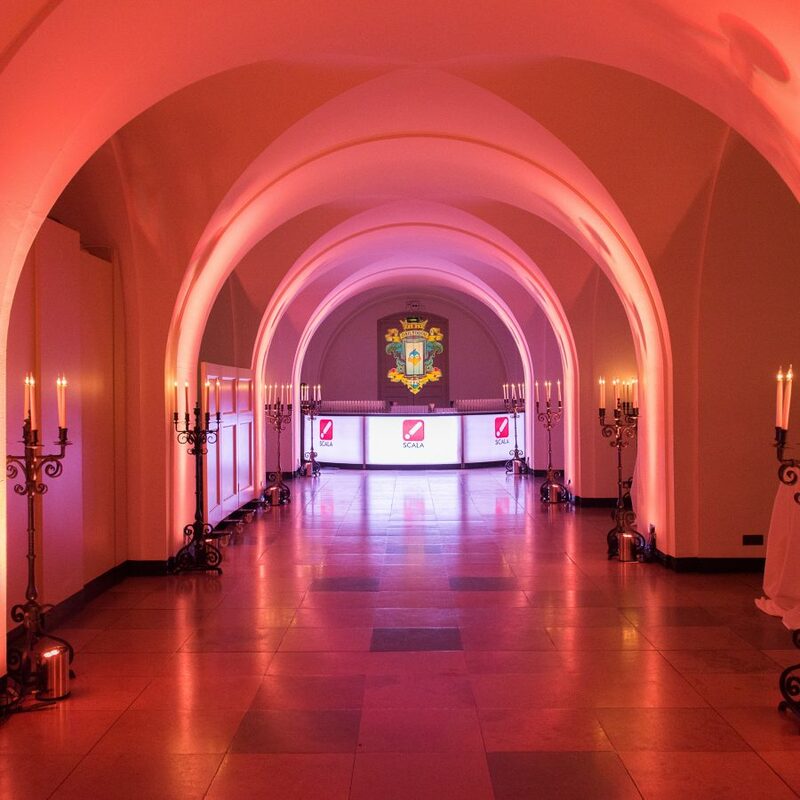 We specialise in opulent banquet design incorporating amuse-bouche, palette-cleansers, intermediary cocktails and surprise dishes. 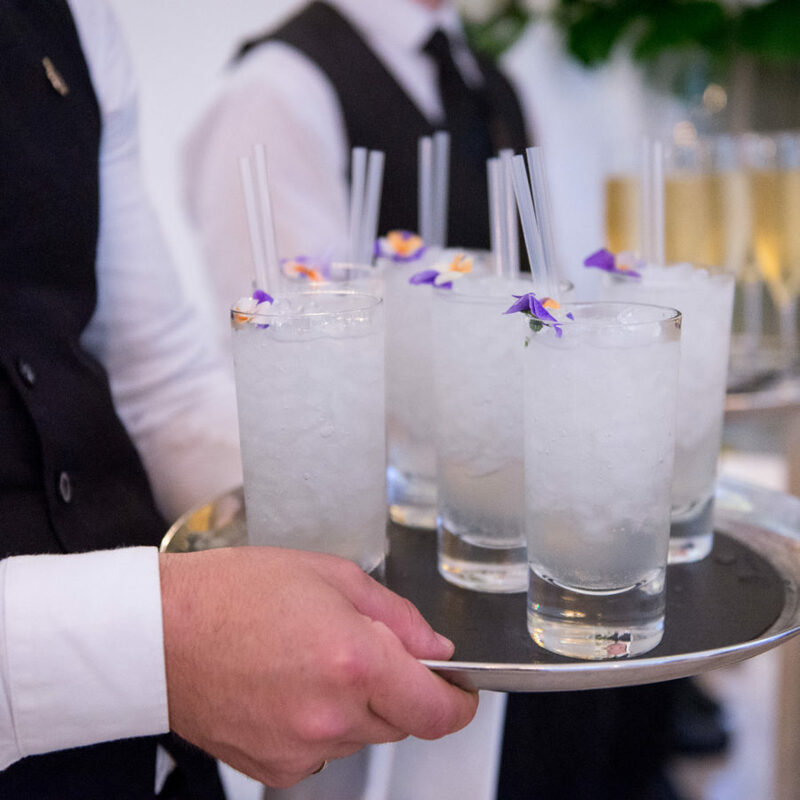 Everything you need for the perfect event dinner service. When a sit down dinner is just a bit too formal, why not try our range of bowl food and canapés. 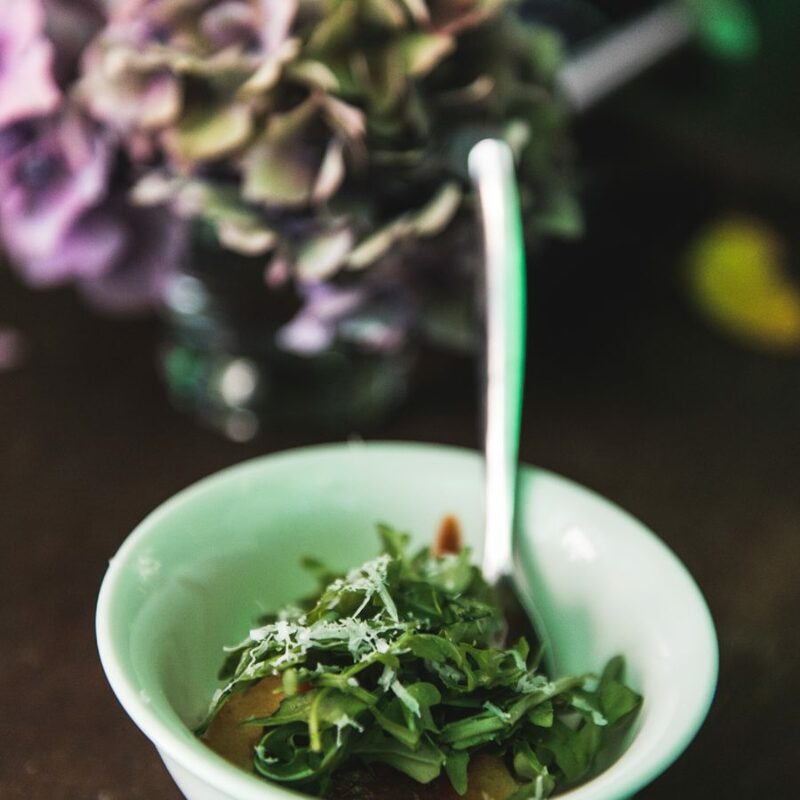 We can create amazing bowl options for your guests. With so many different choices to choose from, why limit yourself to a standard three course meal…try mixing it up and adding relaxed seating and a larger selection of smaller courses. 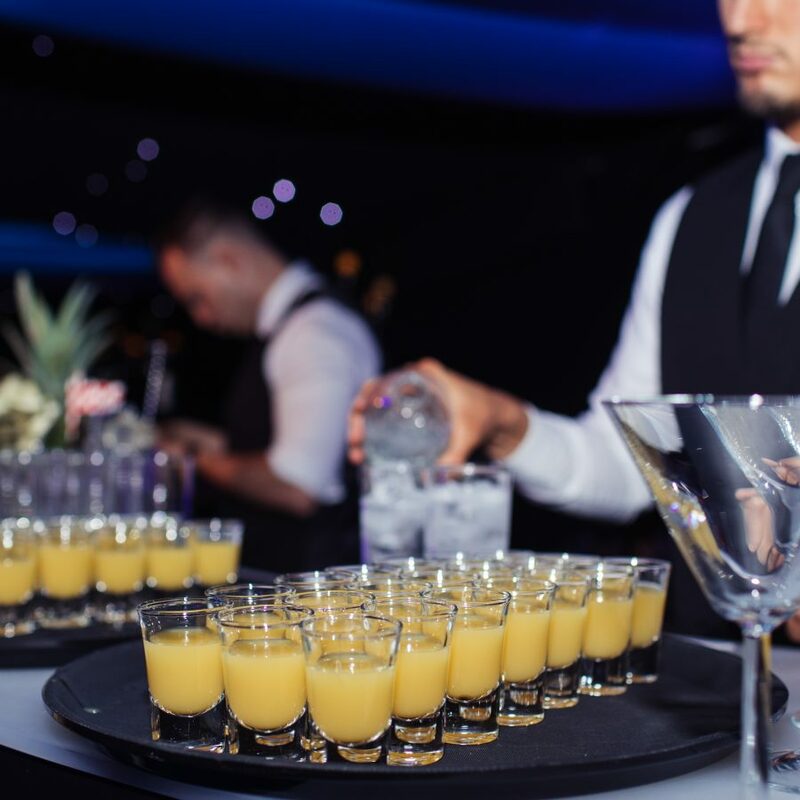 At the end of a delicious banquet, there is no better to way to dust off the cobwebs and hit the dancefloor, than with one of our mouthwatering cocktails. 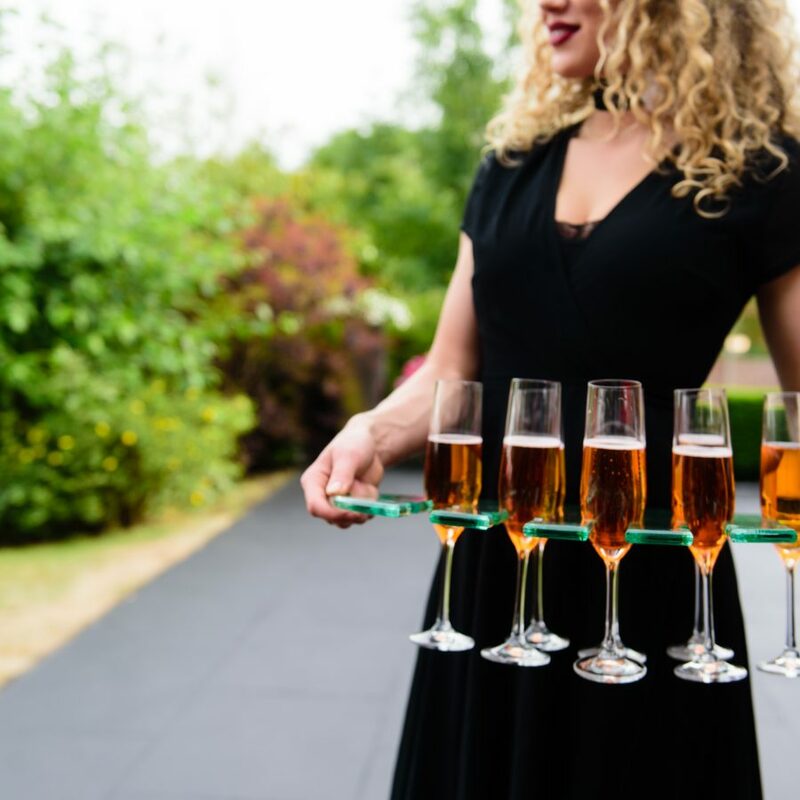 Our expert, friendly cocktail mixologists will infuse luxury liquors with exquisite purees, syrups and garnishes to create the perfect after-dinner cocktail for your guests. 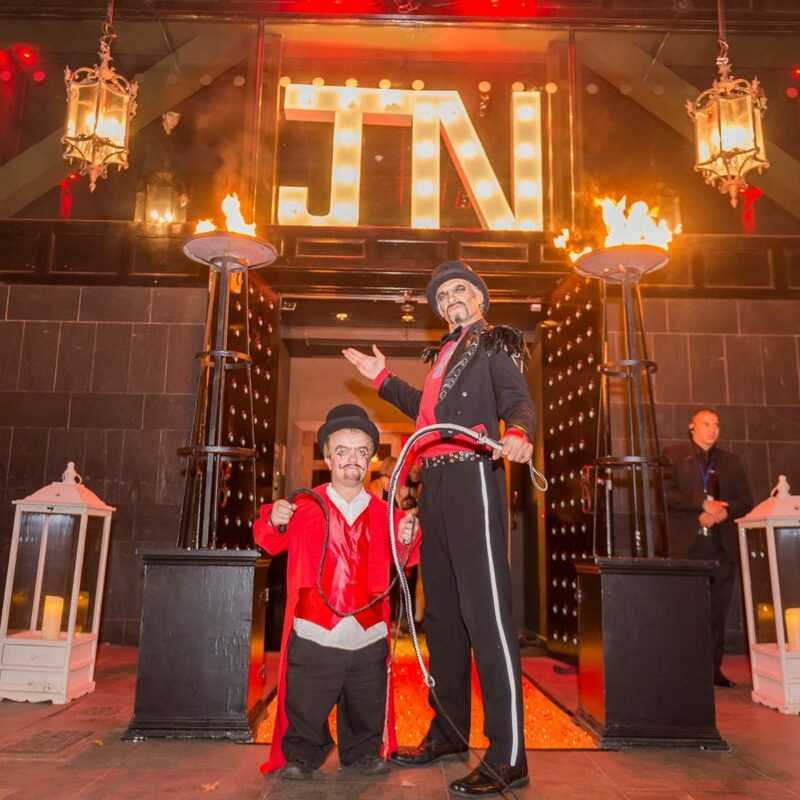 When your themed event demands something different, let our team of creative event designers, transform the mundane into the magical. 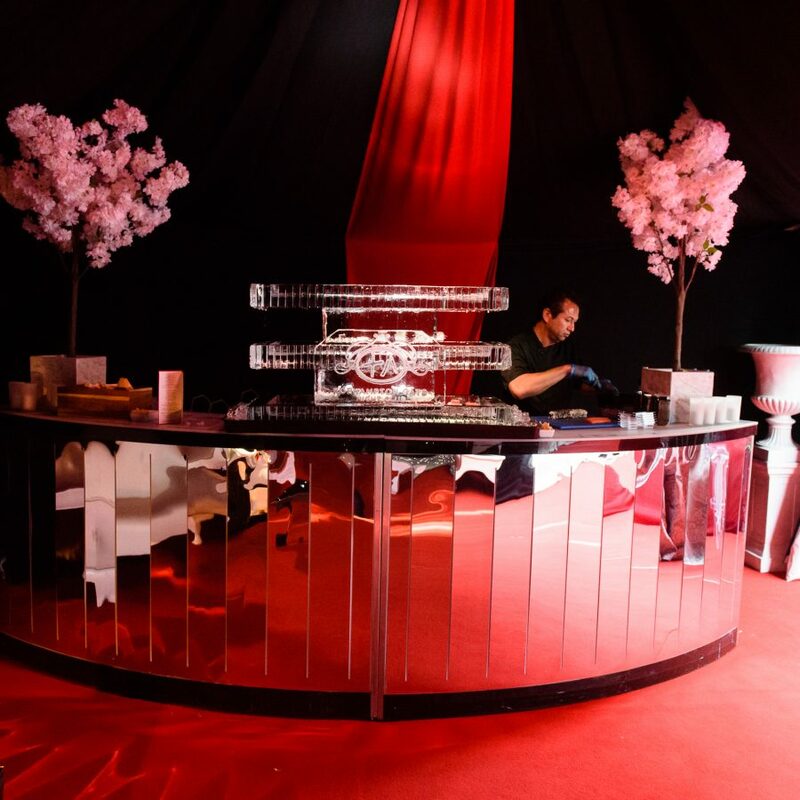 With costumed, themed staff, props and catering displays – our innovative event catering team can create wondrously lavish menus and stunning edible themed elements. 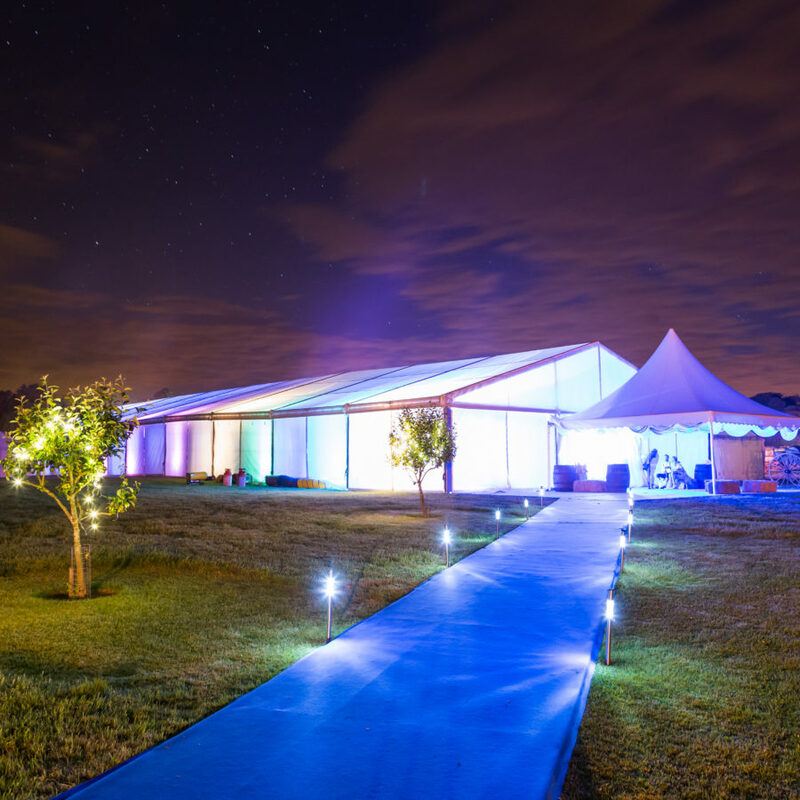 Bringing the magic of the Michelin restaurant to the world of events is a challenge we love to accept. The precision execution and attention to detail, requires a larger team of chefs and a purpose-built kitchen, but in our world, everything is possible. 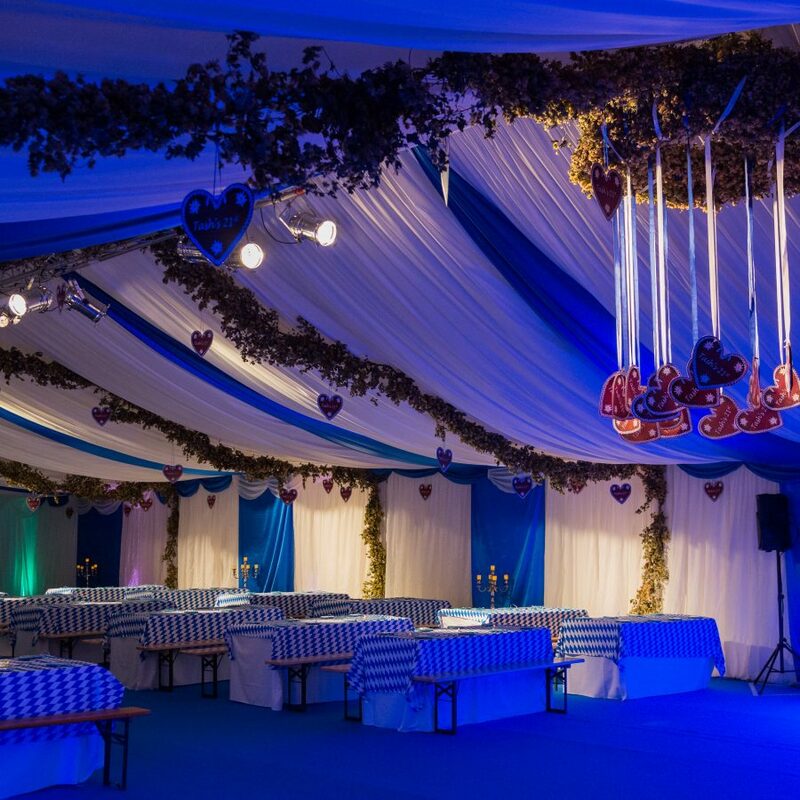 We provide exceptional event catering as standard, and we always provide our fresh seasonal menus as a starting point, and as a guide as to what we can achieve. 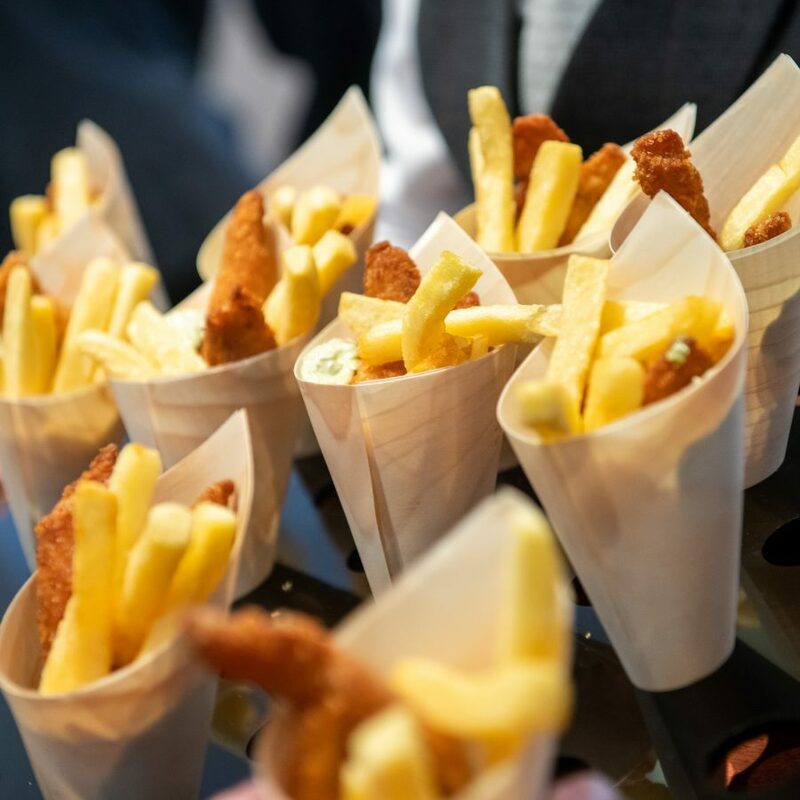 But we love to create bespoke menus for corporate events, private parties and weddings – every event is such a personal occasion and we believe this should be reflected in the food.